Looking to prevent problems before they happen, or meet them head on when they do? BCJ Group, Chartered Professional Accountants are here to help. No two businesses are alike. That’s why BCJ Group, Chartered Professional Accountants offers accounting services that are customized to meet your small business bookkeeping needs. Here at BCJ Group, Chartered Professional Accountants, we deliver small business accounting services to help elevate your company to the next level. Our team of experienced accounting professionals provides you with personalized care and expert advice that will exceed your expectations for financial statement presentation and reporting. 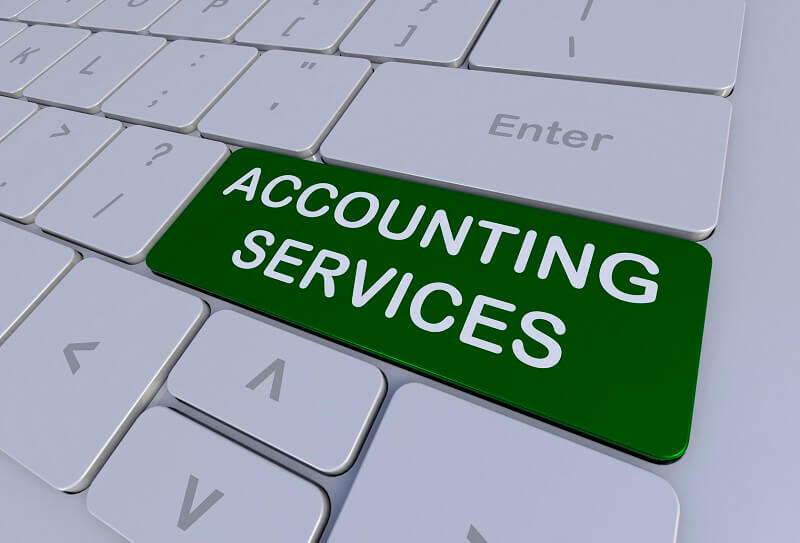 Our comprehensive accounting services are designed to meet the complex and changing needs of our clients. We provide in-depth financial statement preparation and present it in a clear and easy-to-understand format that will help you make better-informed business decisions. As a provider of quality account service solutions in Vancouver, we understand that to operate effectively, you need access to reliable, professional accounting solutions at a moment’s notice. Giving our clients dependable bookkeeping services Vancouver means taking the time to listen. We will work with you every step of the way to ensure you get what you need when you need it. Here at BCJ Group, Chartered Professional Accountants, we are fully committed to understanding your business and the current market conditions of your industry. We use this information to gain a clearer insight of your competitive position in your field and emphasize possible areas of improvements for your business. For more information about our accounting services, or to speak to a personal tax account, contact us today.